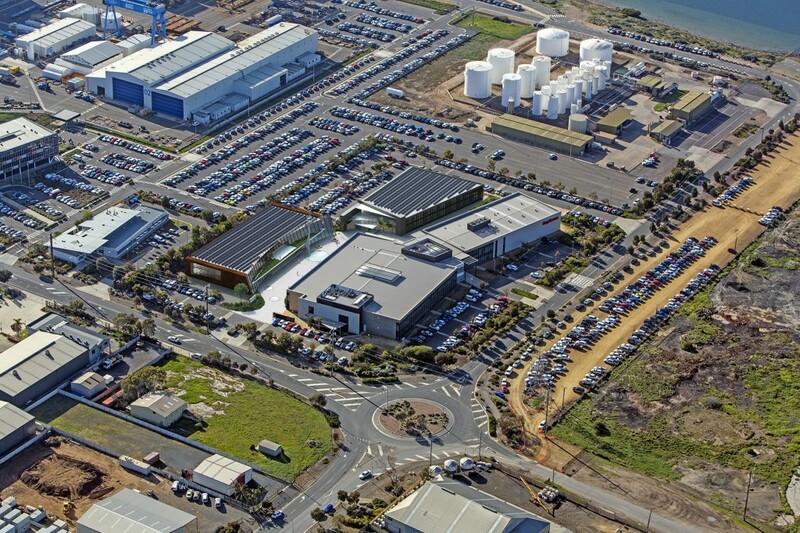 Following an open, competitive process, Prime Space Projects was selected by the State Government of South Australia as the developer for the Commercial Campus precinct of the Techport Australia project at Osborne (Port Adelaide). 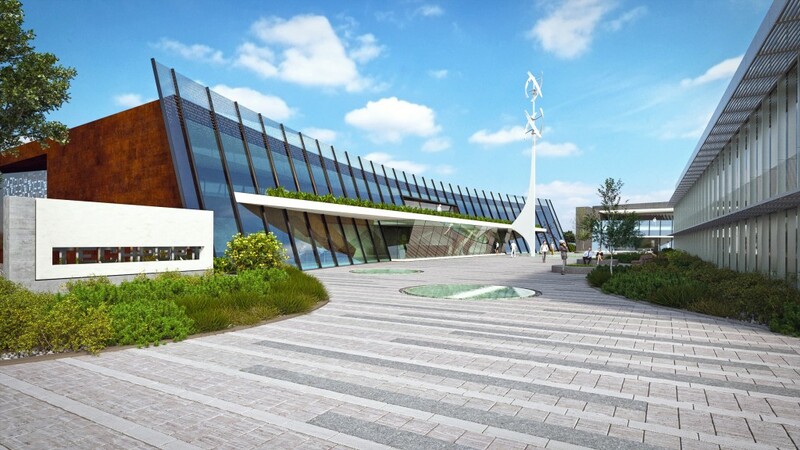 The ‘next generation’ campus style, commercial facility supports the balance of the Techport Australia development associated with the Royal Australian Navy’s Air Warfare Destroyer project. Prime Space Projects has developed two linked, purpose-built buildings leased to the Air Warfare Destroyer Alliance (a joint venture between the Commonwealth Department of Defence, AWD Alliance and Raytheon Australia) and Raytheon Australia Pty Ltd.
620–628 Mersey Road North, Osborne is a premier commercial office campus located within the Techport Australia precinct, a world-class maritime industrial precinct in which the South Australian Government has invested over $300 million in state-owned marine manufacturing infrastructure. The property is a Five Star Green Star investment-grade facility completed in 2010 and offering two blue chip tenants on net leases and with the potential for significant depreciation benefits.